Travelling with a dog isn’t that simple. You may be an experienced traveller, but once you start travelling with a dog, there’s extra questions every step of the way. 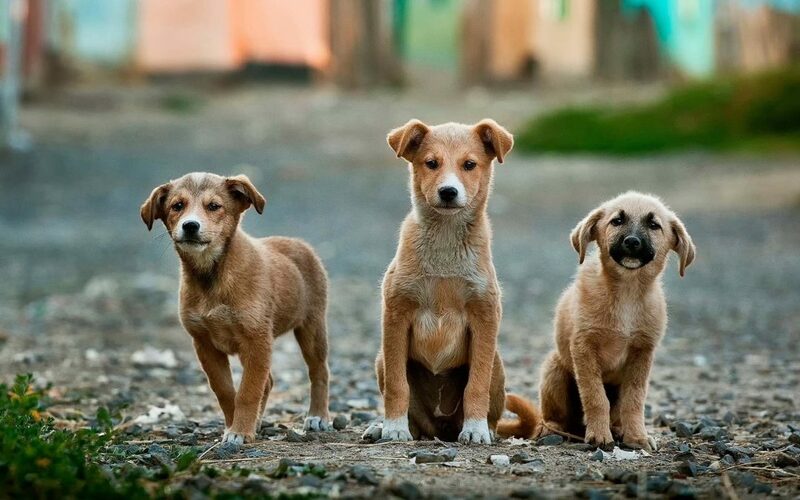 What accommodation is dog friendly? Are they allowed on public transport or the plane? What dog-friendly sight-seeing and restaurant options do I have? 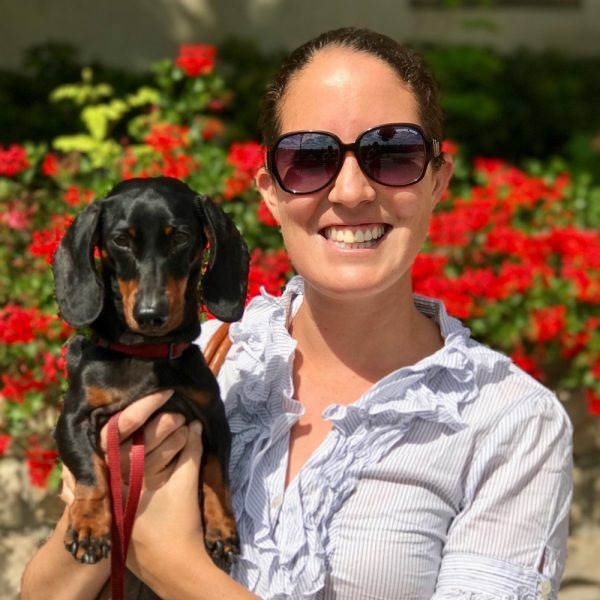 Since I’ve started travelling with my dog, Schnitzel, an invaluable source of information has been blogs and websites about travelling with a dog. Not only that, these websites were also the source of inspiration that made me realise that travelling with a dog is possible. 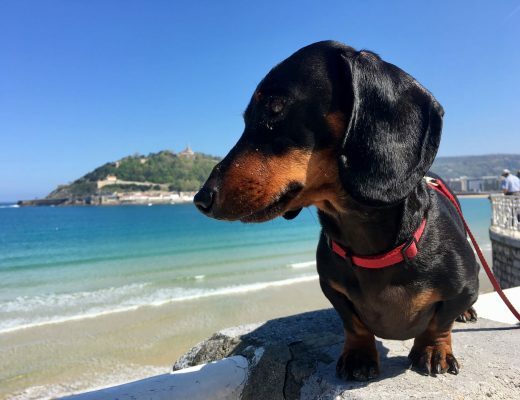 As I’m sure you’d love to find out more places to read about travelling with a dog (as well as this website, Travelnuity), I’ve put together this list of my favourite dog-friendly travel blogs. 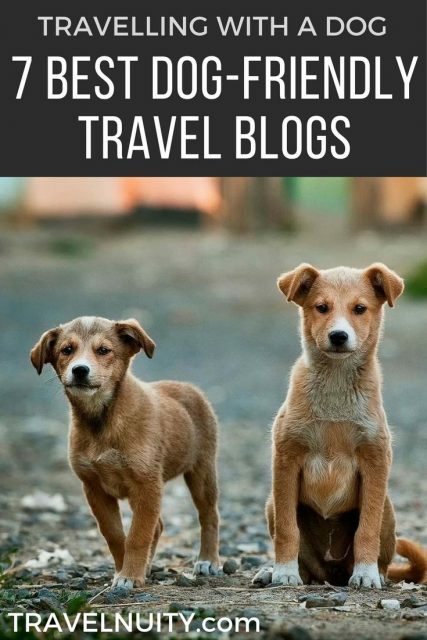 While there will never be as many of these dog travel blogs as there are general travel blogs (virtually an infinite number!) hopefully you can find the answers to your questions on these, plus be inspired to travel with your dog. And if you have any other questions? Let me know through email or social media! Not quite a blog, although they have a blog here, this comprehensive site is my first port of call to determine the rules for a dog to travel to any country. They also have a handy guide to the rules for transporting pets on different airlines. Long Haul Trekkers was one of the blogs that convinced me that travelling with a dog is possible, if you’re determined. Hey, they’re travelling by bikes with a dog through South America! Check out their story on how they got to see Machu Picchu while travelling with a dog and no car. I’m annoyed with myself that I didn’t find out about The Pets Pyjamas until just after leaving the UK. 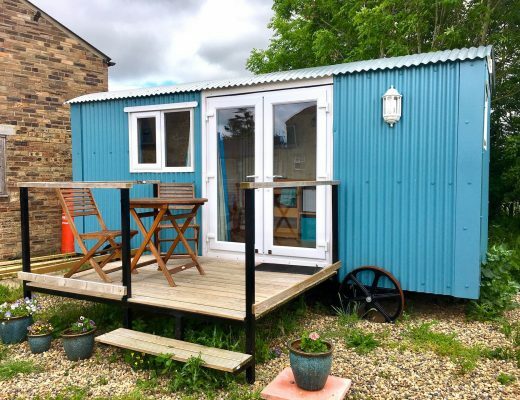 As well as having an online store with dog accessories, this website specialises in dog-friendly accommodation bookings, mainly in the UK. 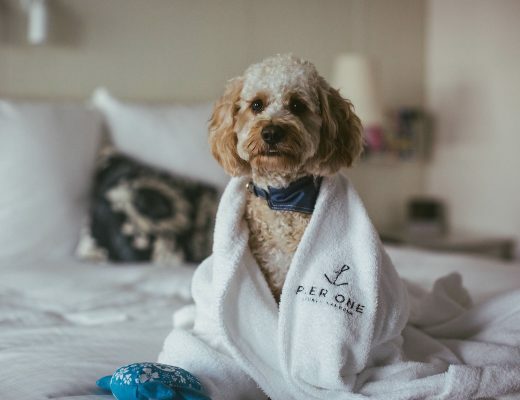 Their concierge will take care of all the details for you, and they’ll even include a free pet travel kit with every booking. They’ve also got a blog, with great UK-centric articles, such as the best dog-friendly beaches in the UK. If you’re travelling to or within the USA with a dog any time soon, don’t miss visiting Go Pet Friendly and the Take Paws blog. There’s a huge searchable database of pet-friendly locations. Plus the team and their dogs behind the website are currently on a mega road-trip, visiting the lower 48 US states and the most dog-friendly attraction in each state. Find out more about their Ultimate Pet-Friendly Road Trip and the places they’ve visited. 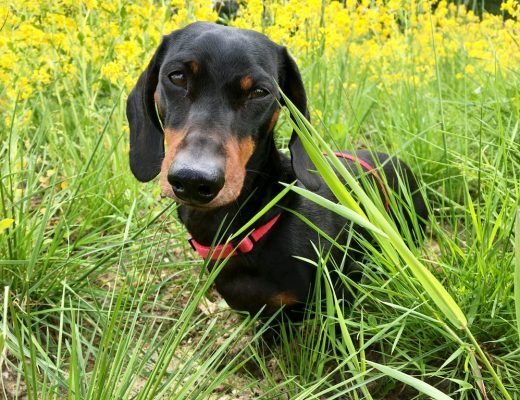 Okay, I’m a bit biased when it comes to this site, as I’ve also got a Weiner Dog (or Dachshund). But hiking is one of the most fun things to do with your dog when you’re travelling, no matter how small they are. There’s lots of tips for hiking with your dog, such as this guide to what you should pack when hiking with a dog, plus tips on camping and travelling, with a Northwestern US focus. Dog Jaunt is run by Mary-Alice from Seattle, who has a Cavalier. 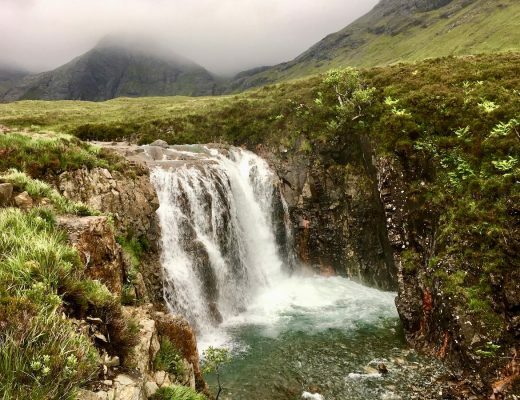 While there haven’t been any recent posts, the blog still contains a wealth of information, in particular on dog gear, both on and off the road. Check out her very comprehensive guide on all the possible gear you should pack when travelling with a dog. 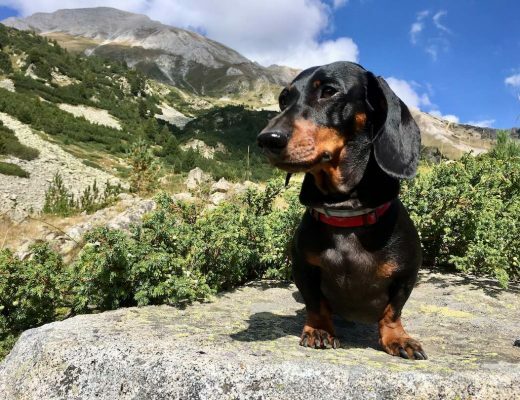 Crusoe the Celebrity Dachshund is one of the most famous dogs around, and he has a big love of travelling. As well as travelling throughout Canada and the US, he’s also visited Caribbean Islands and Europe, soon for a second time. My favourite of his travel articles is from when he visited Cinque Terre, which is on my list of places to travel with Schnitzel! Have another favourite dog-friendly travel blog? Share it in the comments below! Hey! Thanks so much for including us and introducing us to the other pet travel bloggers out there! Thanks so much! I love getting inspiration from other people travelling with their dogs. I really feel glad that people like you share such a great list of bloggers by taking so many efforts. It’s really inspiring. Keep writing and sharing more. Best wishes! How about dog adventures in Australia? Fiona – There’s not many blogs out there covering dog-friendly travel in Australia. (Something I’m hoping to add more of next year!) One website I’ve come across is puppytales.com.au, which has a great Instagram account that I follow. Let me know if you find any others! Thank you for introducing such wonder ful pet travel blogs..! Nice list, I will check it out. Thanks for sharing it. Through your article, I visited one of the websites and go to know that you can travel with your pet in Canadian trains. I really wanted to travel on a train with my dog. Finally, I can travel with my buddy “Bruno”.